Jacob Schlosser, from Wyoming, has Hypoplastic Left Heart Syndrome. The left side of his heart is underdeveloped and it is a potentially fatal condition that leaves him more tired than other 12 year olds. Jacob's mother had a chance for him to receive a wish from the Make-A-Wish Foundation several years ago, but she waited until Jacob was old enough to choose what he wanted. 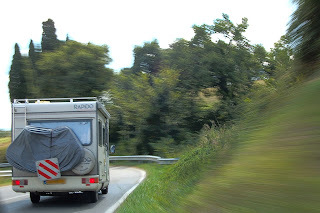 What he chose may come as a surprise: He did not want to go to Disney World or Hawaii, his preference was less luxurious but longer-lasting: an RV. The Make-A-Wish Foundation partnered with Sonny's RV to make outdorrs-loving Jacob's wish come true, and after a sleepless night due to excitement and a drive to Sonny's, he was presented with his RV and extras- fishing gear, and air raft, lifevests, sleeping bags. His mother told trib.com that he was "speechless," and they have already planned their first trip in Jacob's RV, to the Fremont County Fair and Rodeo. 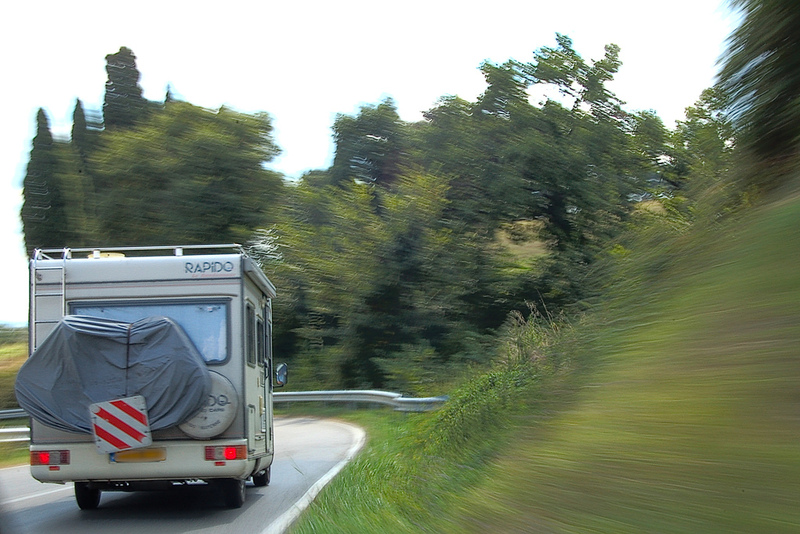 For RV rental in the United States and elsewhere, click here.